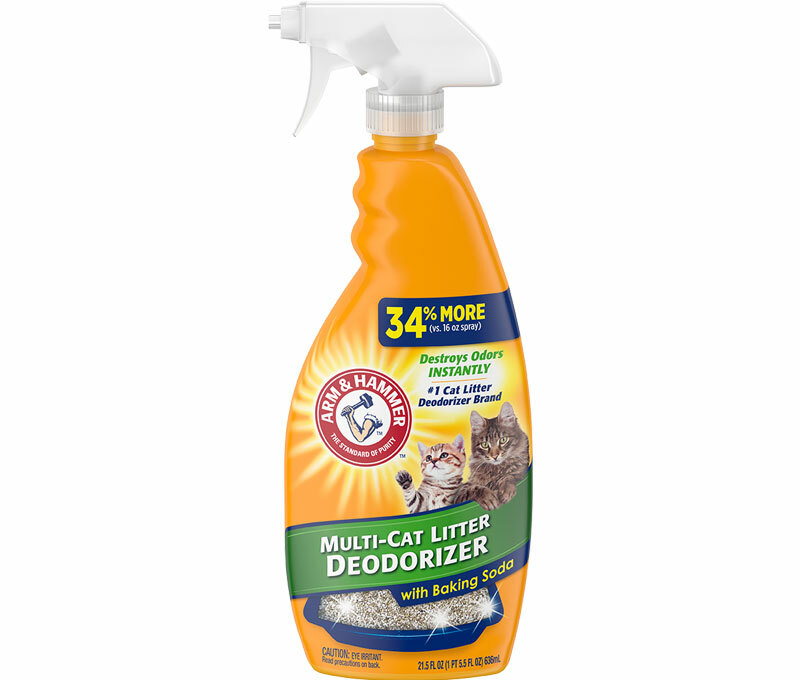 POWERFUL LITTER WITH A COATING OF BAKING SODA. 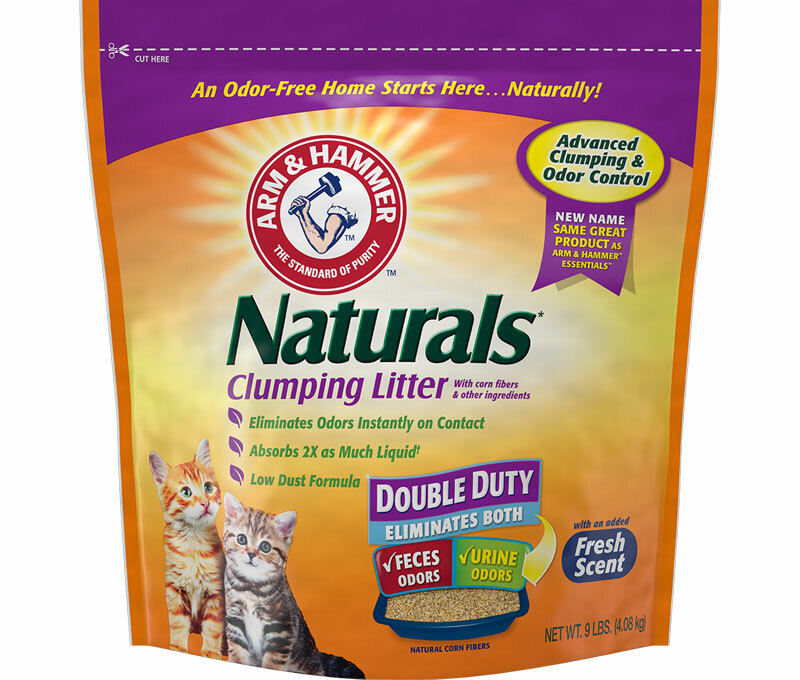 I have bought this litter for years and it's the best for scooping and keeping down smell (and I should know since I have 10 rescued cats!) It is hard to find now. I used to buy the 40 lb boxes at Walmart or Petsmart but now all I can find occasionally at my local grocery store (Kroger) is 26.3 lb ones. Amazon used to have a great deal on it too but now it's gone way up in price for a smaller box. I just keep trying to grab the occasional box that shows up on my Kroger store shelves. 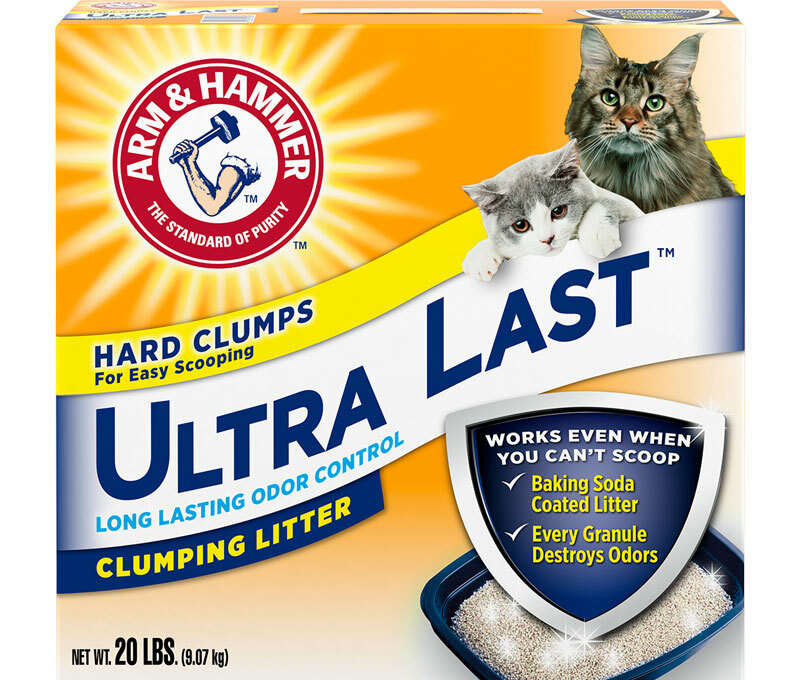 So far I have not had to change litter but if I did I would stick with Arm & Hammer brand. I've had my cat for over 2 yrs and it took me until a few wks ago to finally find a litter I love. This is by far the best.  Odor control is fantastic and it clumps almost immediately after kitties business. Wish more stores carried it. So far I can only find it at Petsmart which is a bit out of my way. Highly recommend it! 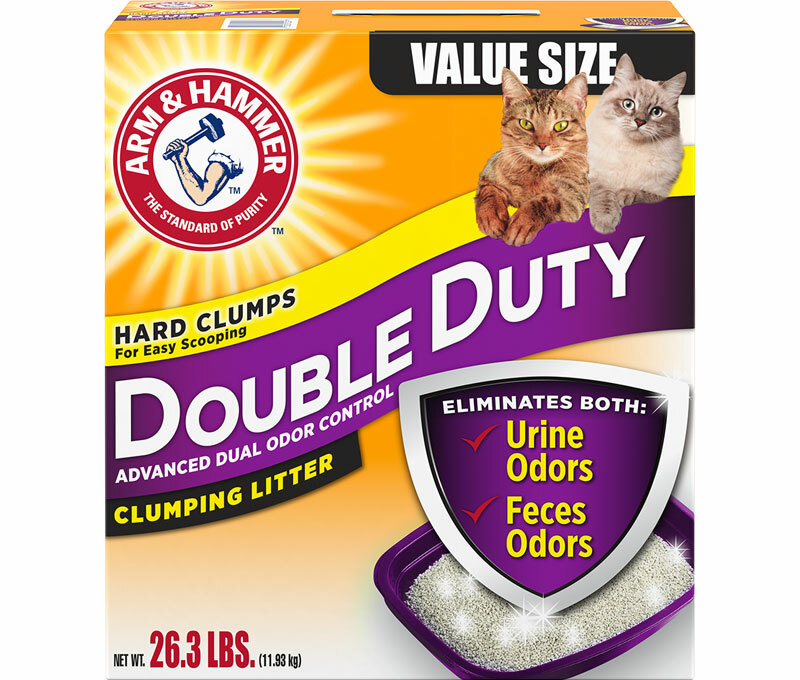 Keeps box cleaner with multiple cats keeping smell down as well. 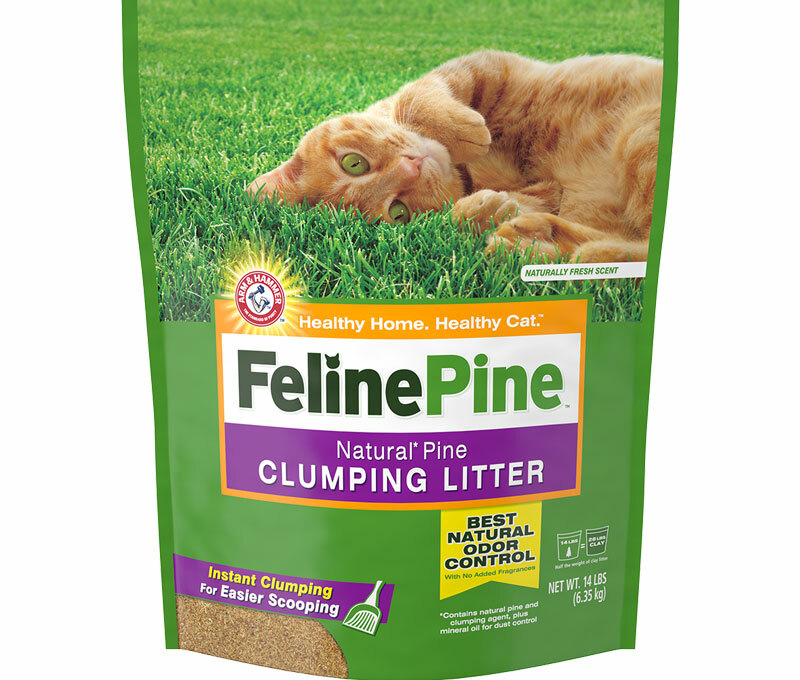 My cat has been using this product for years and since we can't find it now, he's using my tub as his litter box. No other litter works. Please bring it back. Please. Or tell me where I can find it online.